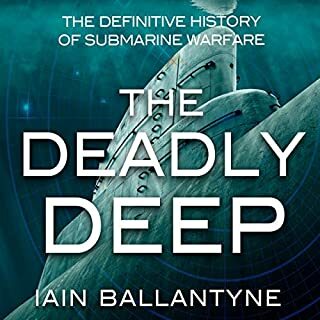 Iain Ballantyne considers the key episodes of submarine warfare and vividly describes the stories of brave individuals who have risked their lives under the sea, often with fatal consequences. His analysis of underwater conflict begins with Archimedes discovering the principle of buoyancy. This clandestine narrative then moves through the centuries and focuses on prolific characters with deadly motives. 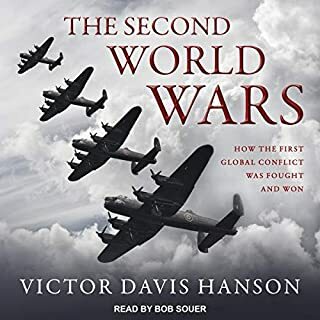 In this monumental history of the First World War, Germany's leading historian of the 20th century's first great catastrophe explains the war's origins, course, and consequences. 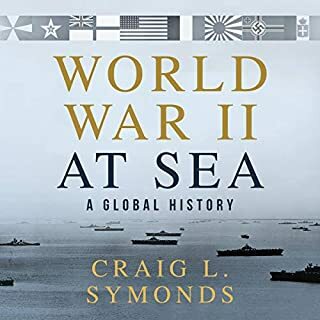 With an unrivaled combination of depth and global reach, Pandora's Box reveals how profoundly the war shaped the world to come. Jörn Leonhard treats the clash of arms with a sure feel for grand strategy, the everyday tactics of dynamic movement and slow attrition, the race for ever more destructive technologies, and the grim experiences of frontline soldiers. But the war was much more than a military conflict, or an exclusively European one. Leonhard renders the perspectives of leaders, intellectuals, artists, and ordinary men and women on diverse home fronts as they grappled with the urgency of the moment and the rise of unprecedented political and social pressures. And he tells how the entire world came out of the war utterly changed. Postwar treaties and economic turbulence transformed geopolitics. Old empires disappeared or confronted harsh new constraints, while emerging countries struggled to find their place in an age of instability. 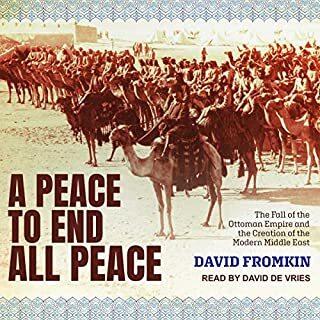 At the same time, sparked and fueled by the shock and suffering of war, radical ideologies in Europe and around the globe swept away orders that had seemed permanent, to establish new relationships among elites, masses, and the state. 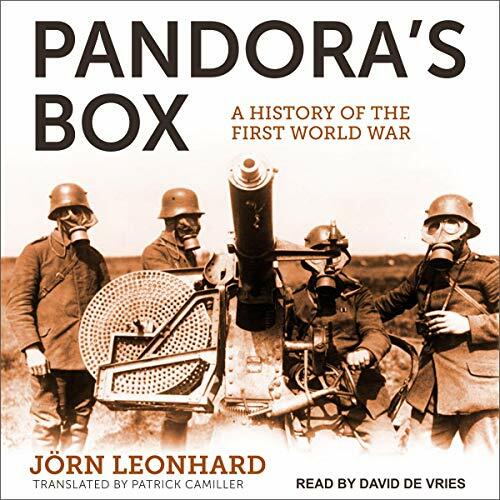 Heralded on its publication in Germany as a masterpiece of historical narrative and analysis, Pandora's Box makes clear just what dangers were released when the guns first fired in the summer of 1914. 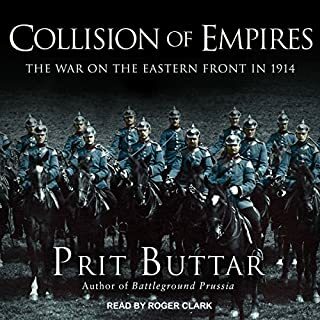 This is an excellent but complex book which is a brilliant analysis of the Great War. I was impressed by the reader and his efforts to bring this potentially difficult work to life. 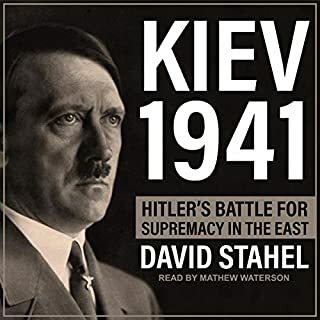 This really is a must listen for those interested in a deeper analysis of the origins, conduct and effects of the war.